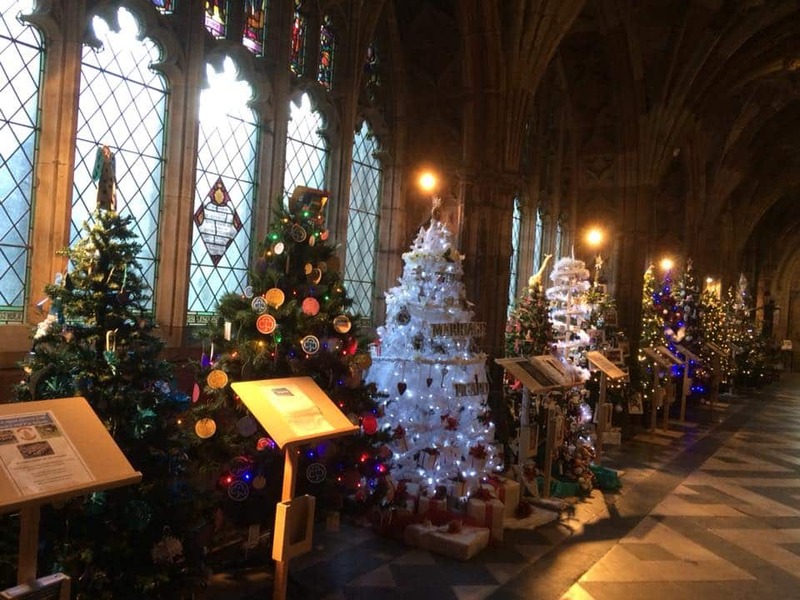 100 Christmas trees decorated by local schools, businesses, charities and community groups. 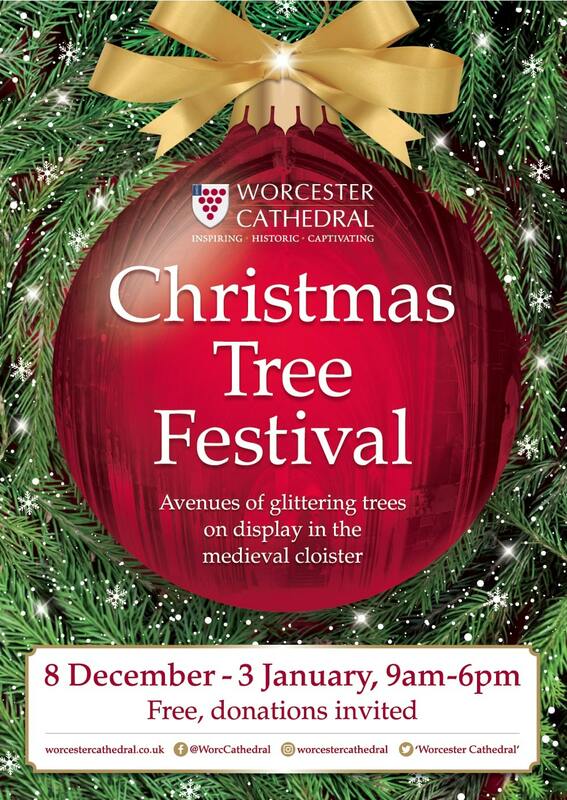 100 glittering Christmas trees line the medieval cloister of Worcester Cathedral. FREE to visit. Please leave a donation in the barrels to support the Cathedral.